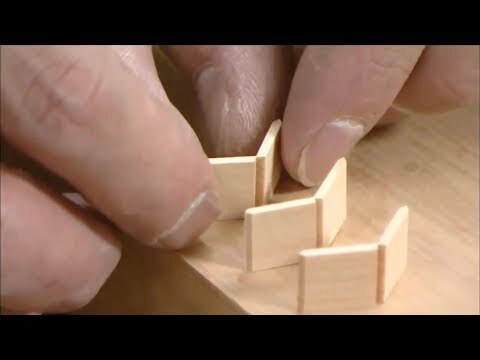 “Kumiko Woodwork”, in short, is a delicate technique of assembling wooden pieces without nails. Most Kumiko woodcrafts are made with Kiso Hinoki Cypress, Jindai Sugi Cedar, and Yakusugi Cedar. All of these different types of wood are used to make Senbon Koshi (latticework). Thanks for watching...Don't Forget to like, comment, share and subscribe! I'm Building A Jointer! - The FIRST Cut!